Russia’s avenue for growth is plentiful, IT people are very smart in Russia and have very significant potential. A key government there now it is priority to diversify into information technologies. The Russian government earmarked 170 billion rubles (5.5 billion U.S. dollars) for the establishment of Skolkovo, a high-tech hub outside Moscow and Russia’s answer to Silicon Valley. Several US, EU and Asian technology companies will be taking part in the Skolkovo project (Intel, Facebook, Philips, CISCO and others. ), with one American multinational pumping in US$1 billion worth of investment. This project is enjoying strong governmental support, which could create a stable platform, take the budding tech industry to a new level, and bring in fresh state, institutional and private investments in a sector that seems immensely promising and popular in Russian and Ukrainian people. 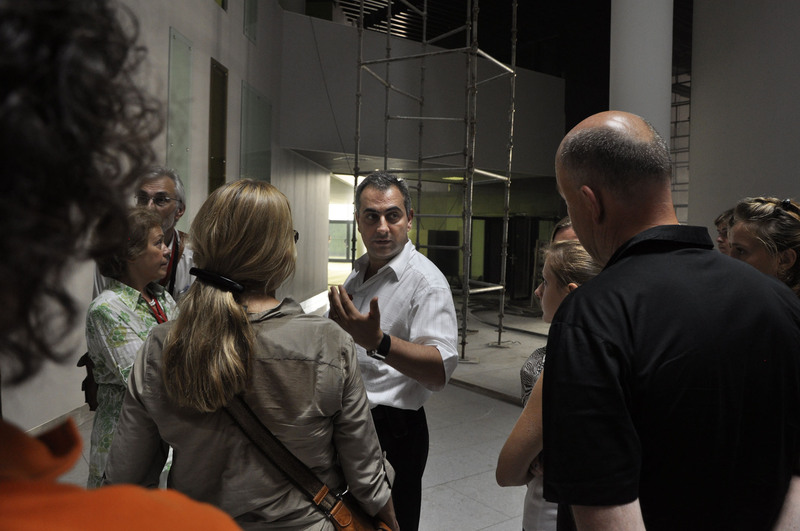 There will be two co-chairpersons in the center of innovation in Skolkovo. On the Russian side project will be headed by Viktor Vekselberg - President Dmitry Medvedev has approved his candidacy today. The owner of the company Renova is outstanding to embody construction projects in partnership with the Government. The second chairman of the project will be representative of the foreign business community; the authorities have not yet decided on his candidacyDevelopers division of Vekselberg’s Business is Renova Story group. In 2005, together with the Government of Sverdlovsk region, the company had built from scratch an international airport Koltsovo. Investments in the project were estimated at $ 25 million in 2007 Last year; the developer has already built in the Academic, over 70 thousand square meters. m of the housing. The company sold out of them 46 thousand square meters for 1.6 billion rubles to Ministry of Defence. – This way, again taking a partner state. So the company is taking Government as s partner again. The prestigious Moscow region town, which currently hosts a premier business school, will have five "presidential" priorities for modernization: energy, IT, telecommunications, biotechnology and nuclear technology, Medvedev said. Skolkovo will not be Silicon Valley's clone — Medvedev Russian President Dmitry Medvedev said on Thursday Russia will not copy the U.S. Silicon Valley while building its high-tech research hub near Moscow, but will try to employ some of U.S. tactics. Medvedev, who seeks to diversify the Russian economy by reducing its dependence on oil and gas exports, has made developing hi-tech sectors and encouraging research the focal point of his economic agenda. He is now pressing ahead with the creation of a national hi-tech research hub in Moscow suburb Skolkovo, dubbed by the media as the Russian Silicon Valley. "No one is going to copy the Silicon Valley, it is impossible," the Russian president said during his visit to a world leading high-tech hub located near San Jose, California. However, he said, "it's advisable to adopt" some of Silicon Valley's experience and certain principles of its work. "It was interesting for me to come here, to feel the atmosphere. In some places it is 'chamber-style,' and in others informal... There is a huge difference from what is in Russia, and this is the first thing to correct," the Russian leader said during a meeting with Russian specialists working in the Silicon Valley. "Ideally, Skolkovo should turn into an individual system, which attracts people, [a place] where people want to come... and this cannot be achieved through a [presidential] decree," he added. "Infrastructure is one of the most pressing problems. 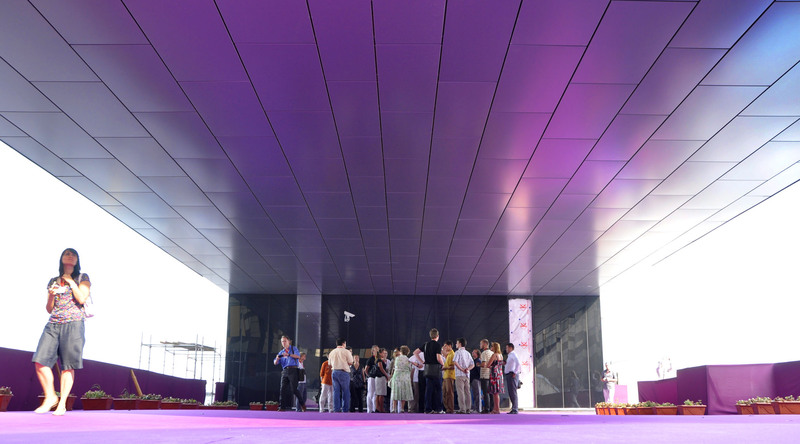 In Skolkovo, it may be built from scratch, on the basis of advanced technologies. Otherwise, we will fail," Medvedev said. He also said that Russia's Skolkovo might open its office in the Silicon Valley. "It is important for Skolkovo to inherit the spirit which exists here. Doing this is a matter of communication, the question of how often you would communicate with Skolkovo," he told Russian specialists. According to the Russian president, Russian development institutions might also send their representatives to the Silicon Valley. In March 2006, the Russian government approved a program to create technoparks to incorporate high-tech enterprises in the sectors of nano- and bio- information, and other types of technology, as well as scientific research organizations, educational institutions and other related ventures. The high-tech research and production hub is being built from scratch in the Moscow Region town of Skolkovo. It is planned that some 4.6 billion rubles ($158 mln) will be allocated for the construction in 2010. The new center's activities will focus on five priority spheres: energy, information technologies, communication, biomedical research and nuclear technologies. Despite the fact that Russia's answer to the Silicon Valley is still in the planning stages, several companies already announced their participation, including one of the world's largest technology companies CISCO. Finnish mobile giant Nokia will become a founding member of the project. The Russian president admitted that he did not know if the Russian project will be a success. "It's hard to foresee, but we will try to do everything decently," Medvedev said. Fund of the development of new technologies in Skolkovo and US-based Cisco have signed an agreement on interaction. The signatures on the document in the presence of Russian President Dmitry Medvedev have been set by the head of the Fund Skolkovo Viktor Vekselberg and Cisco CEO John Chambers. The report establishes the intent of the parties cooperate with regard to the preparation of a number of promising programs and initiatives that will be implemented within the Innovation Centre Skolkovo. U.S. Cisco, located in the famous Silicon Valley, will help Moscow Skolkovo to become the first municipality in Russia, which will apply the latest concept of the company, dubbed «Smart Plus Internet-connected city.» It significantly increases the level of communication within the settlements. Earlier, the head of Cisco’s John Chambers has agreed to join the Council Skolkovo – the supreme governing body of the Fund, which deals with the creation of Russian technology center. In Skolkovo American company will develop a model for future sustainable social, economic and environmental development in Russia. When in Skolkovo all necessary infrastructure will be created, Cisco will send there the key members of its design team. The Russian research team will report to senior vice president Martin de Beru, director of its headquarters group for the development of promising technologies. John Chembers also announced that Cisco intends to invest in venture projects of 100 million dollars, while its total investment over several years in Russia will amount to $ 1 billion «We will make 100 million dollars of venture capital», – said John Chembers. In general, Cisco plans to invest 1 billion dollars in projects aimed at development of innovations in Russia and creating conditions for entrepreneurial activity. It is envisaged that Cisco in Russia will focus on five areas, which will be developed in parallel. In particular, it plans to establish prizes for the Russian innovation companies worth 175 thousand dollars. What do you think about Russian Sillicon Valley in Skolkovo? Silicon Valley in Russia near the Moscow. Skolkovo it is new feature for Russian economy. Are humans are far from being a house cat? What about your Silicon Valley? 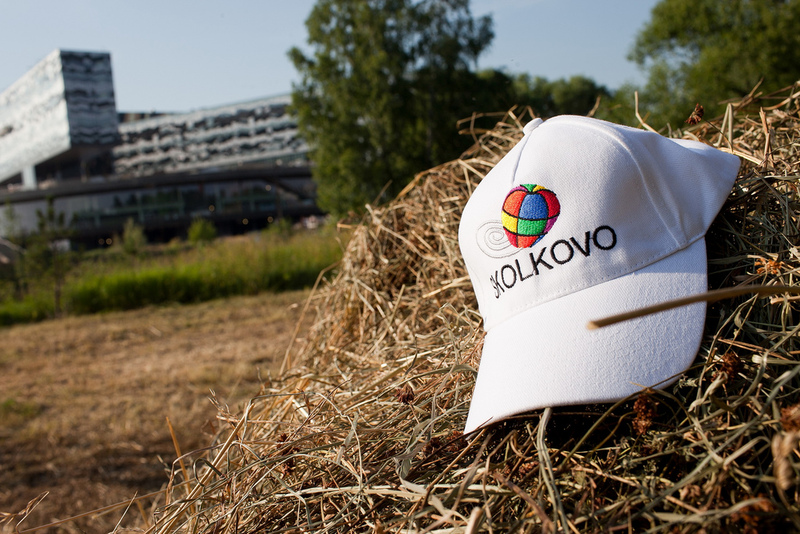 What opportunities in Skolkovo for business? I think Russia has the potential to go ahead in mobile technology. It's high time they stop exploring space and deal with weaponry.